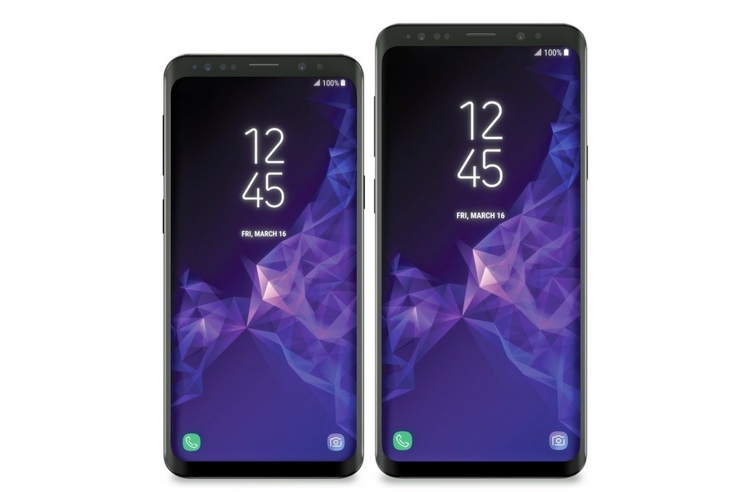 We already know that Samsung will unveil the the Galaxy S9 and S9 Plus at its ‘Unpacked’ event at the MWC 2018 in Barcelona next month, but latest info coming out of South Korea now seems to suggest that the devices will be priced fairly similarly to those of their predecessors and will go on pre-order just days after their official unveil on February 25th. According to ET News, while the smaller model will cost 950,000 ($893 / Rs. 56,422) won in Samsung’s home country, the larger one will have a price-tag of 990,000 won ($930 / Rs. 59,333). The report also seems to suggest that pre-orders in the country will begin from the 2nd of March, with shipping expected to start from the 8th. It’s worth keeping in mind that the prices are likely to be slightly lower in the US, although, how they will compare to the eventual Indian pricing remains to be seen. While we don’t have any further info about when the devices may become available for purchase in the US or in India, hopefully it won’t be too long before we get that info. A slew of leaks over the past few weeks have given us a fairly decent idea about the two upcoming handsets that are expected to succeed the Galaxy S8 and S8 Plus as Samsung’s next-gen flagships. 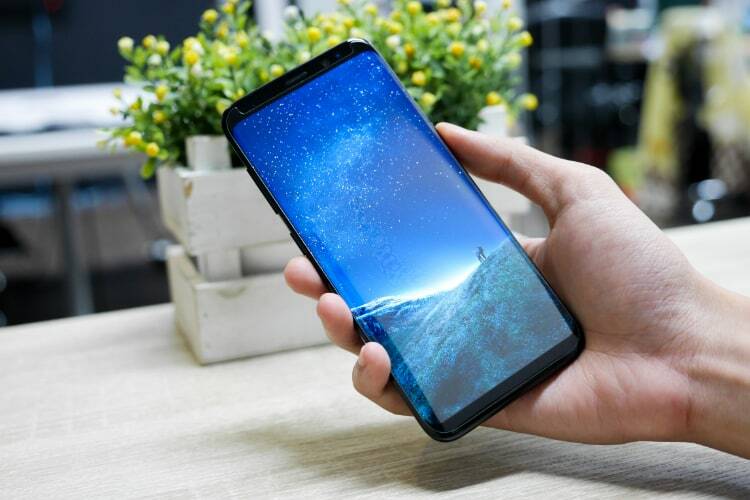 While the design of the upcoming handsets seems more of an iterative update, the hardware components and software features will definitely be a significant step-up from the last-generation duo. Facial recognition technology is expected to be one of the major improvements in the next-gen devices, thanks to the ‘Intelligent Scan’ algorithm that will apparently use both the camera and the iris scanner for more reliable and faster face detection. The cameras are also expected to get a major overhaul, with the both devices expected to include ‘Super Speed Dual Pixel 12MP’ cameras with variable f/1.5 and f/2.4 apertures. The bigger device, in fact, is also expected to feature twin cameras on the back.